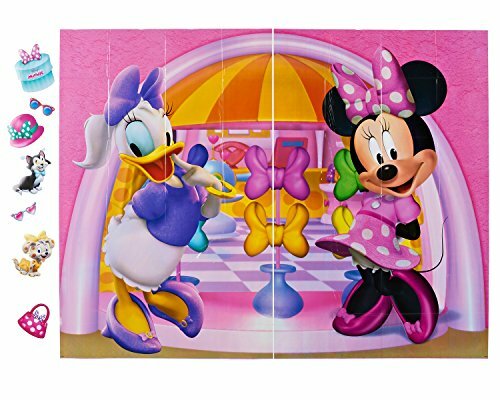 Disney Minnie Mouse & Daisy Duck bean plush 2 pack - officially licensed. Dolls are approximately 10" tall - from the bottom of their feet to the tops of their bows. 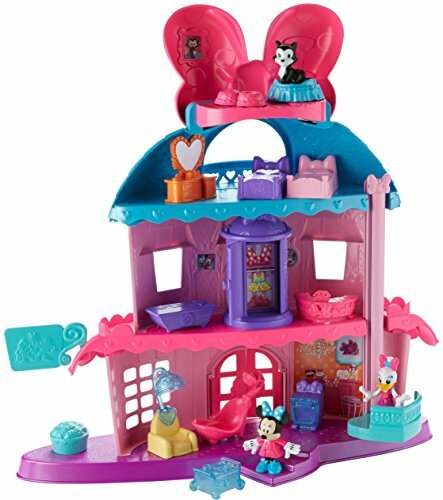 Includes a Mickey Mouse gift/tote bag to carry these Clubhouse friends. Bag is 10" x 10" x 4". 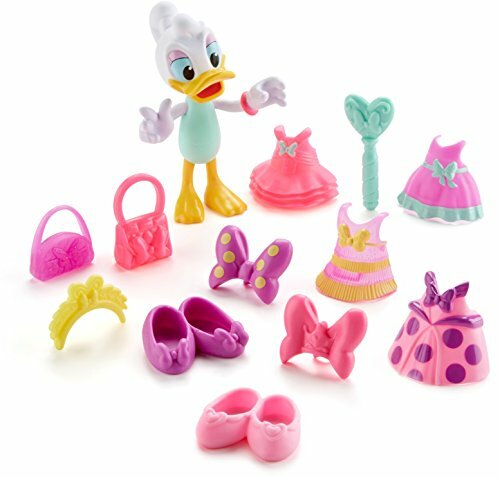 Help Daisy duck choose just the right outfit for the royal ball! 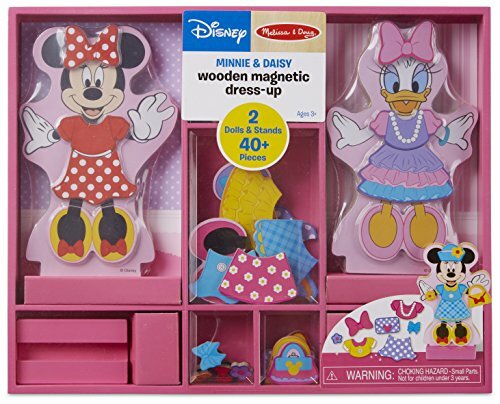 this fashion figure pack includes a 5-inch (12.7cm) Daisy figure, four easy Snap-On dresses, two clip-on bows, two pairs of shoes, two pretty purses, a fancy yellow headpiece, and a royal scepter - 12 fashion pieces in all! 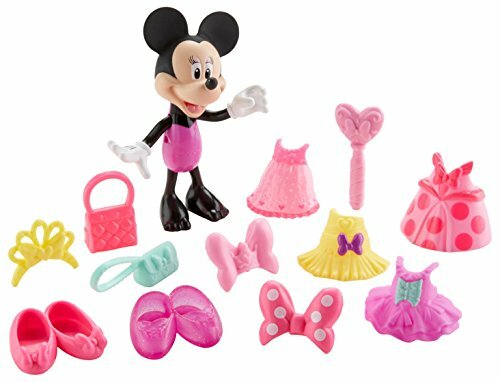 part of an exclusive assortment of 2: royal ball Minnie and royal ball Daisy. Other fashion figure packs sold separately and subject to availability. 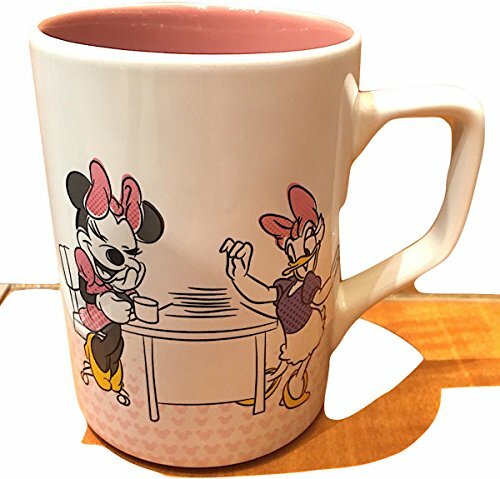 It's a famous Disney pair-in their pajamas! That's right. 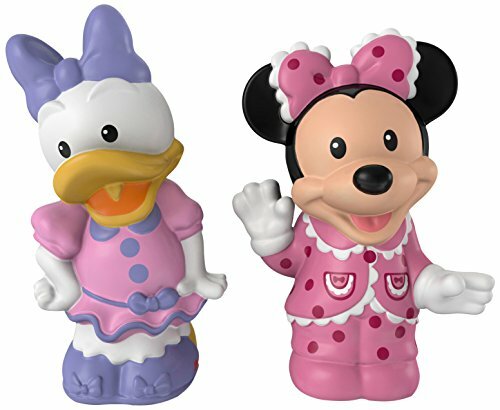 Disney's very own Minnie Mouse and Daisy Duck figures are ready for a pajama party, and your little one is invited! 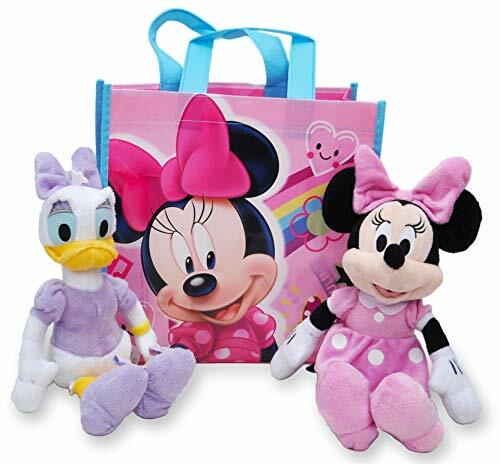 Minnie Mouse Shopping Tote Bag & Daisy Duck Plush Doll 11"